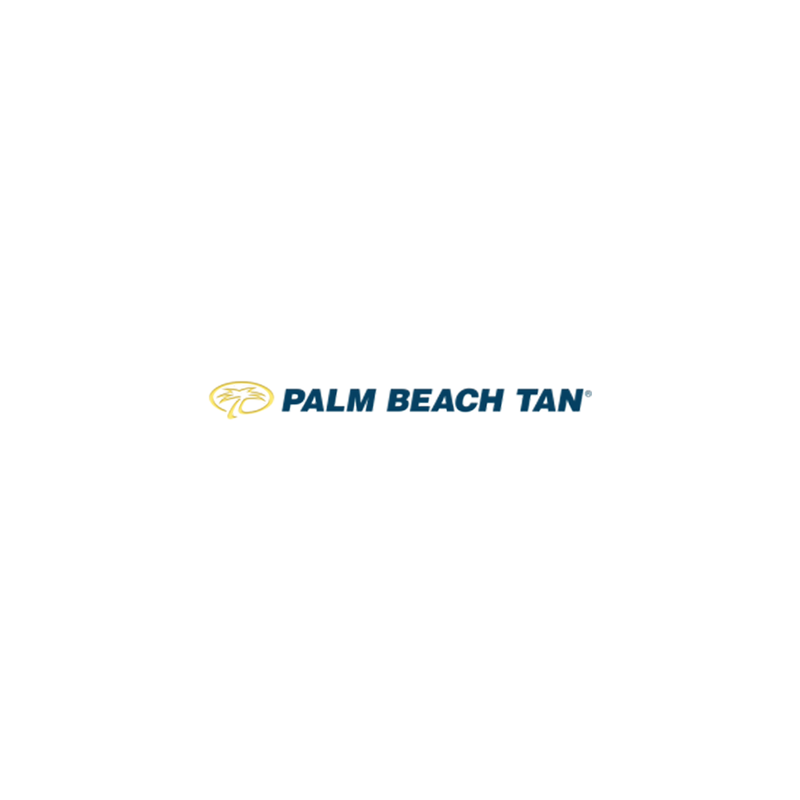 Palm beach tan is the original home of the mystic tan® sunless tanning system. Nobody knows more about getting and staying tan than they do. They won’t just change the way customers look, they’ll change the way they look at tanning. Enjoy immaculate, spacious rooms and a vast array of tanning and skin care products, as well as dozens of high-quality beds – the best tanning equipment around – including sunless booths. Knowledgeable, smart tan™ certified staff members attend to virtually every detail. No appointments, no contracts, no commitments.